Schuyler Esprit is a scholar of Caribbean literature and cultural studies. Dr. Esprit holds a PhD in English literature from University of Maryland – College Park. Dr. Esprit has also taught and held professional positions at a number of universities in the United States. She is now completing her book manuscript and its digital companion, both entitled Occasions for Caribbean Reading, a historical exploration of reading culture in the Caribbean. She is also the Editorial Consultant for The Chronicle, Dominica’s longest serving news publication and writes for regional magazines. Currently, she is Chair of the organizing committee for the Nature Island Literary Festival and Book Fair, held annually in Dominica. 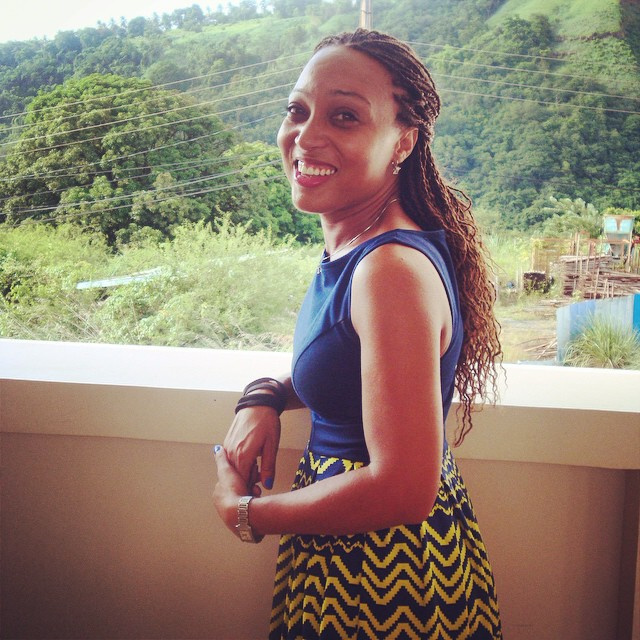 Learn more about our founder and her inspiration for Create Caribbean here.